Coordination with these entities is critical in that it provides additional resources needed to address the variety of issues that occur when managing wildlife and habitat on such a large scale. 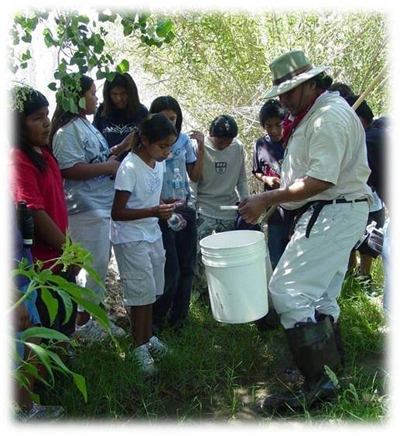 As an example, the Community has worked closely with the Arizona Game and Fish Department to establish a Memorandum of Understanding (MOU) which was finalized in 2008 and establishes a cooperative partnership to develop and maintain the Community’s fish and wildlife resources to ensure they remain intact for future generations of Pima and Maricopa people. Another important component of the program is providing education and outreach to both Community members and guests of the Community about the wildlife that occur throughout the Community. 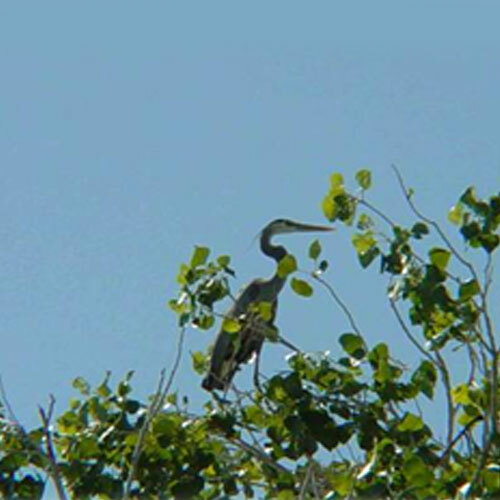 The Program participates in a variety of yearly programs such as the Annual DEQ Earth Day event and the Winter Bird Count in order to promote and teach Community members and others the importance of preserving and protecting wildlife throughout the Community.